We specialize in the cleaning and removal of dryer lint from your duct. The lint screen keeps lint away from your dryer and motor. The majority of all the lint goes through your duct. Moisture from your dryer causes lint to stick on the walls of your duct. This Causes Blockages, Build Up, Water, and most importantly No Airflow. We help with problems with dryer moisture, your dryer not getting hot, dryer heat problems, dryers not drying, dryer vent hoses and breaks within your dryer vent. We will give you a quality dryer vent cleaning service that will eliminate your dryer problems. 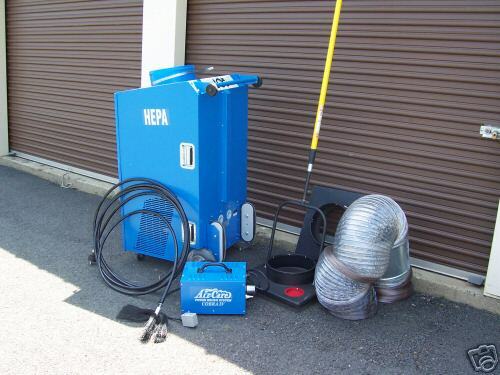 We have uses a professional tools and procedures to clean dryer vent duct. The entire process usually takes about one hour. However, cleaning is only one part of our service. The dryer vent is also inspected for several mechanical issues that should be checked by a professional duct cleaner. 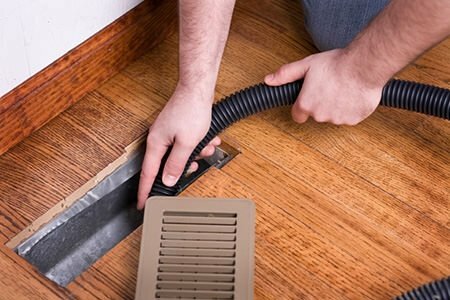 We are a qualified vent cleaning company and ensure there is proper airflow for the dryer and a proper in code installation! Why dryer vents need cleaning ? There are estimated 25,000 dryer vent fires every year started by clothes dryers. How can you protect your family and your home? Cleaning the lint trap is only the start. You have to do a lot more to be sure the system doesn’t clog up with lint, overheat and catch fire. Why dryer vents fire ? In today’s homes, dryer vents tend to be vented longer distances, creating more places for lint to accumulate. Although dryers are equipped with lint traps. A significant amount of lint is not caught by the trap and builds inside the dryer. In addition to creating a fire hazard, if your dryer vent duct is too long or has too many bends, it will cause your dryer to take much longer than necessary to dry loads, using more energy and electricity. Finally, inadequate clearance space between the dryer and the wall can cause the dryer to work inefficiently. Many people create problems by putting their dryer against the wall crushing the venting material in the process. The cumulative effect of reduced air-flow and the resulting lint buildup prevent the dryer from drying at a normal rate and risk causing a fire. 1. Clothes drying time is very long, more then 35-45 minutes. 2. Clothing is hotter than normal at the end of the cycle. 3. Vent Hood Flapper doesn’t open when dryer is on. 4. Moisture in the laundry room. Contact us or call at +1 613-883-3828 for more information about our services.